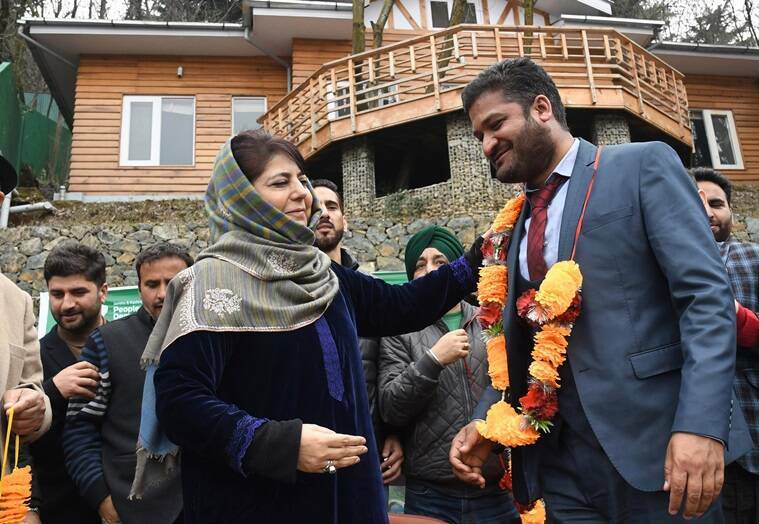 The purpose behind the "repressive measures being taken in Jammu and Kashmir by the BJP-led government is to show the electorate how tough the saffron party is against Kashmiris," Mufti claimed. 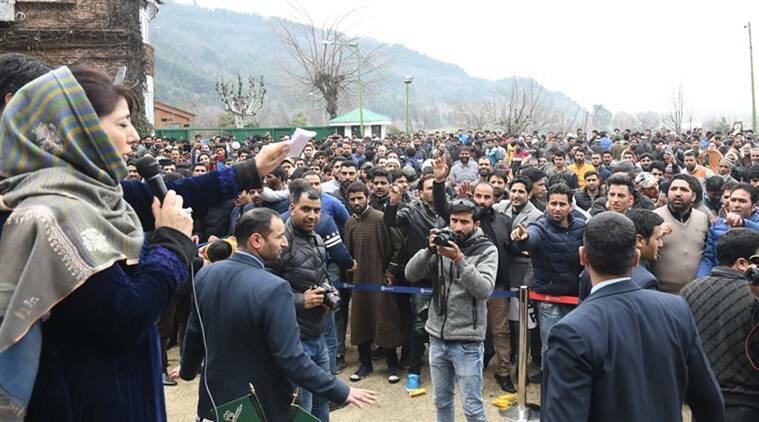 Peoples Democratic Party (PDP) president Mehbooba Mufti Sunday said choking the democratic space and punishing people collectively was a new policy adopted by the Centre to deal with Kashmir. The purpose behind the “repressive measures being taken in Jammu and Kashmir by the BJP-led government is to show the electorate how tough the saffron party is against Kashmiris,” Mufti claimed. “Choking democratic space and punishing people collectively is unfortunately a new policy adopted by the government of India to deal with Kashmir,” the former chief minister said at a PDP youth convention here.